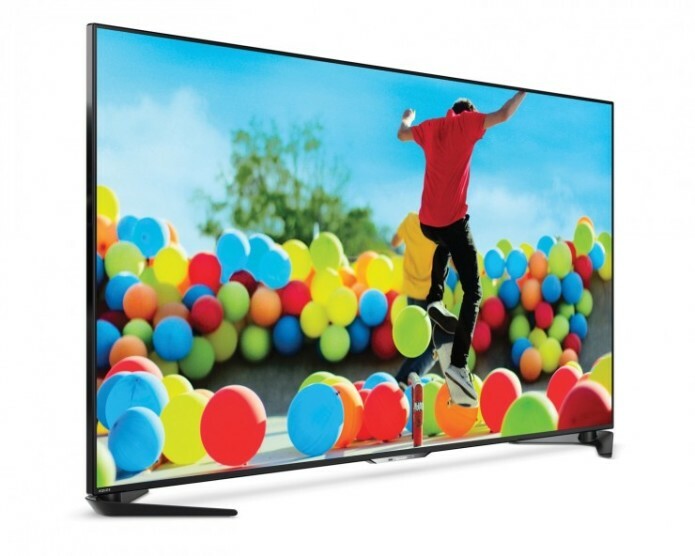 A seminal name in TVs for decades, Sharp’s exit from the American TV market starting in January 2016 (including both continents) shook the electronics world. Sharp sold its Mexican manufacturing plant to Hisense, allowing the aggressive Chinese company to continue its goal of moving deeper into the U.S. market and beyond. As such, all newer Sharp TVs sold in the Americas are really Hisense TVs in disguise. The recent move leaves many legacy TVs from Sharp’s stockpile still on shelves, including the popular Aquos line. We decided to take a look at Sharp’s value option for 4K Ultra HD, the UB30U, which is now available at a relatively enticing price online of around $1,300. 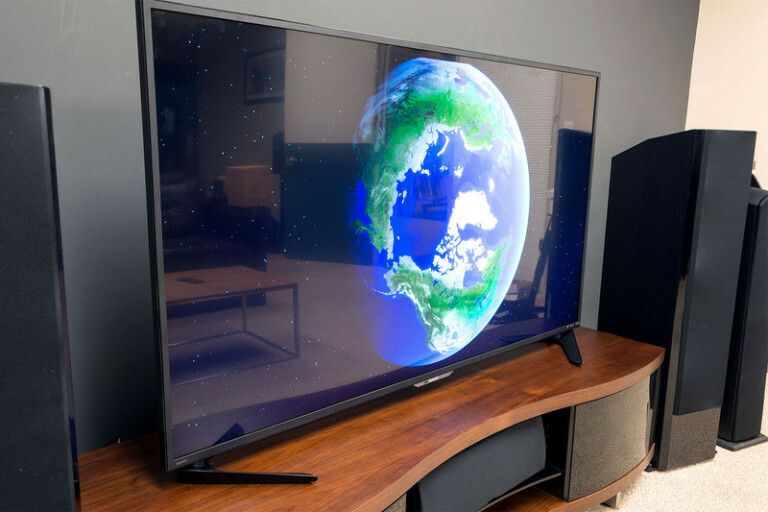 Without frills like High Dynamic Range or advanced smart features, the now-discontinued UB30U is anything but future-proof, but it is a whole lot of TV real estate for a bargain. We spent some quality time with the TV to find out if it’s worth your consideration.